L I V I A: DARE TO BE SMOOTH WITH AN ORGANIC, NATURAL AND FAIR-TRADE SKINCARE SCRUB RANGE BY BEANBODY! DARE TO BE SMOOTH WITH AN ORGANIC, NATURAL AND FAIR-TRADE SKINCARE SCRUB RANGE BY BEANBODY! If you're looking to achieve smoother and hydrated looking skin, you'll definitely enjoy trying out the Facial Exfoliant and Body Scrub by Bean Body. 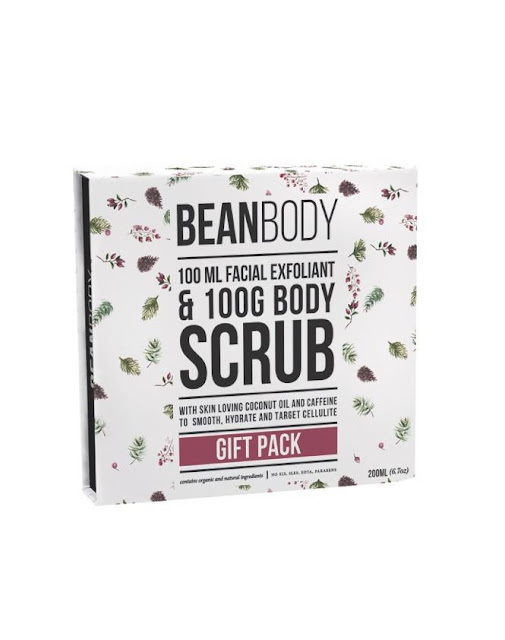 The Limited Edition Bean Body Gift Pack (RRP $29) is perfect for those who are need in some TLC for their skin. This pack is a great starter for those who want to trial the products out and see what it can do for the skin. I've started to use the Coffee Bean Scrub whilst in the shower and amazingly, it has really helped to reduce my cellulite and stretch marks for the better. This scrub helps you to achieve a fresh and healthy glow because essentially it's looking to rid any dead skin cells. So by clearing out old skin, you're making way for newer to skin to regenerate. Also, for the Facial Exfoliant which comes in a decent sized packaging of 100ml, it's perfect for those wanting to brighten their skin. It smells super delicious and what's better - is that it contains only natural ingredients. The Facial exfoliant does a wonderful job in looking to leave your face looking and feeling smoother than ever. Thanks to the Facial Exfoliant, my skin has felt super smooth and cleansed. It's no doubt an amazing product to check out if you're looking to brighten up your skin complexion. All of the products are free from any nasties such as parabens, SLS, etc, which is in effect better for your health in the longer run. When it comes products, you want to ensure that there are no nasties included. 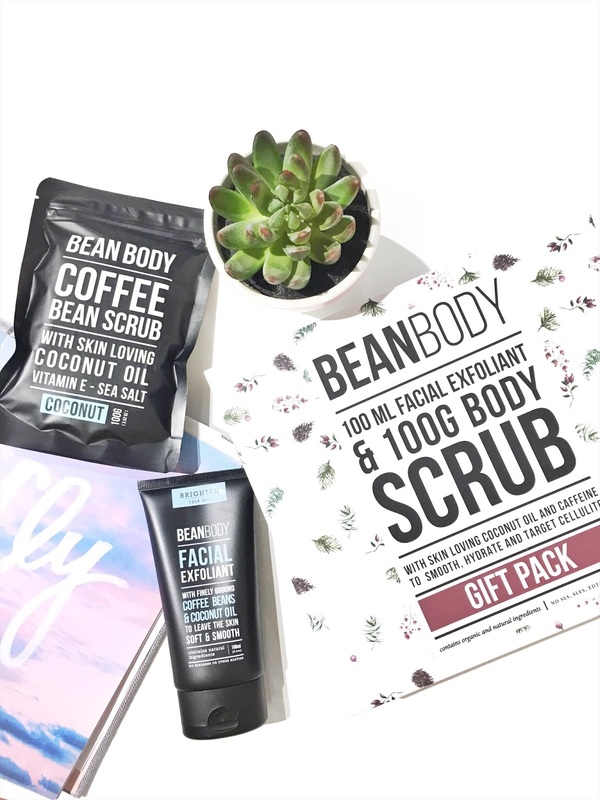 Overall, if you're looking for an at home pampering coffee scrub that looks to do an effective job, then you definitely need to check out the Bean Body range as their products smell so irresistible. The Limited Edition Bean Body Gift Pack is available via the official Bean Body website here. Have you tried any products by Bean Body before?